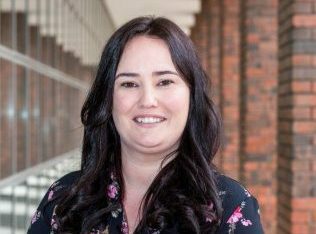 Tara Byrne joined the DCU Educational Trust team in March 2018. As Office Assistant, Tara provides general secretarial, administrative and event delivery support to ensure the smooth running of the Trust’s day to day operations. Tara has over eight years’ experience working in personal assistant roles within employment law and hospitality companies. Tara joined the Trust from Cara Care Centre where she worked as Activities Coordinator. Tara holds a Diploma in Employment Law from DIT.